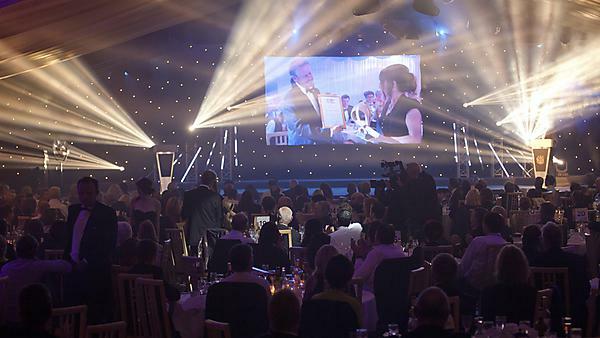 The University Events Team is responsible for delivering both University and external events. Working in partnership with stakeholders, we oversee around 300 events each year working locally, nationally and internationally to help enhance the University’s reputation. 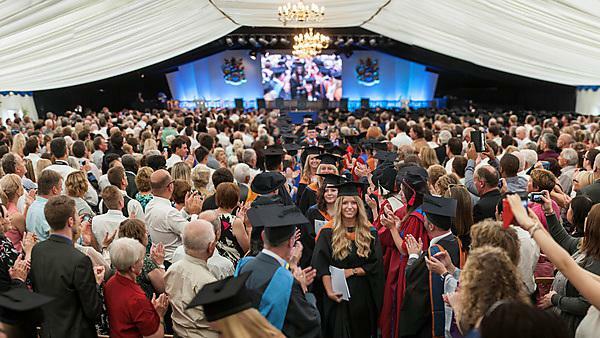 We support a range of activities including open days, internal and external conferences, community events, showcase dinners, royal visits, University exams, public lectures, networking functions and marquee events including the award winning graduation ceremonies on Plymouth Hoe, attended by around 25,000 people each year. We provide comprehensive event and delegate management packages, meeting room space and venue hire. 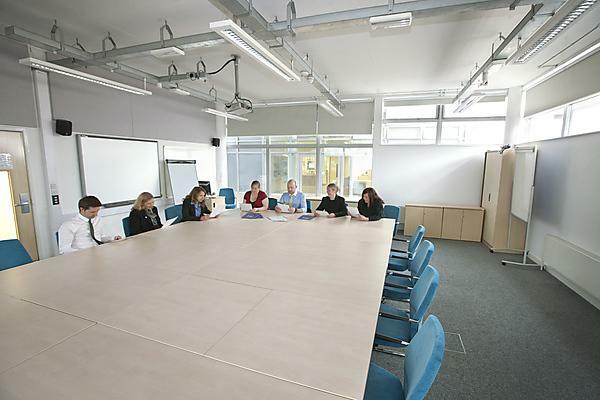 Our broad range of facilities includes 15 meeting rooms, three video conferencing suites, 17 large state of the art lecture theatres with seating capacities from 90-280 as well as versatile exhibition venues, galleries and several large open atria spaces all of which are fully accessible and can be complimented by high-quality catering and leading-edge audio-visual technology.